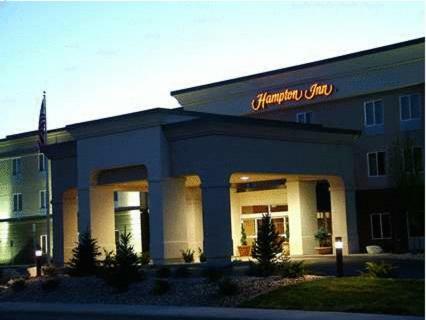 The Hampton Inn Twin Falls is located only half a mile from Snake River Canyon Rim, and 1 block from the College of Southern Idaho and Magic Valley Mall. 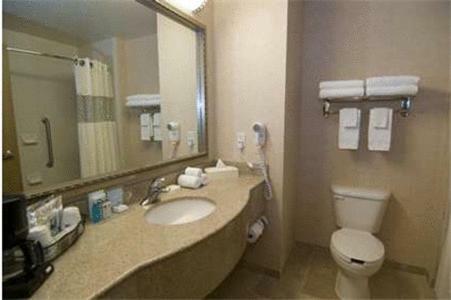 Guests can enjoy a daily breakfast at the hotel. 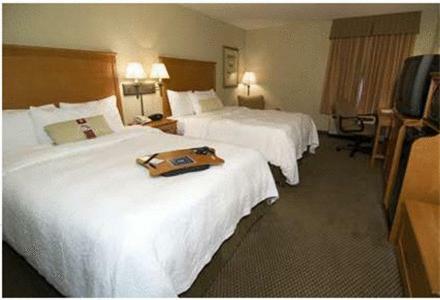 Afterward, they can relax in the indoor pool and hot tub. A fitness room and a business centre are also on site. 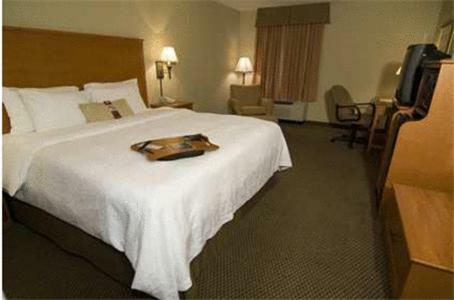 At the Twin Falls Hampton guestrooms include coffee-making facilities, a microwave, a small fridge and free Wi-Fi. A cable TV with HBO is also included. 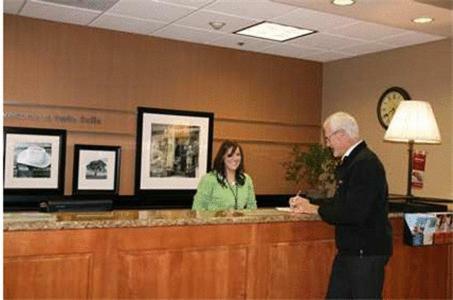 Located along Snake River, the Hampton Inn Twin Falls is within one half-mile to many area restaurants. 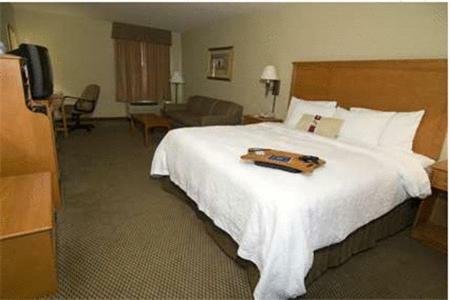 the hotel Hampton Inn Twin Falls so we can give you detailed rates for the rooms in the desired period.